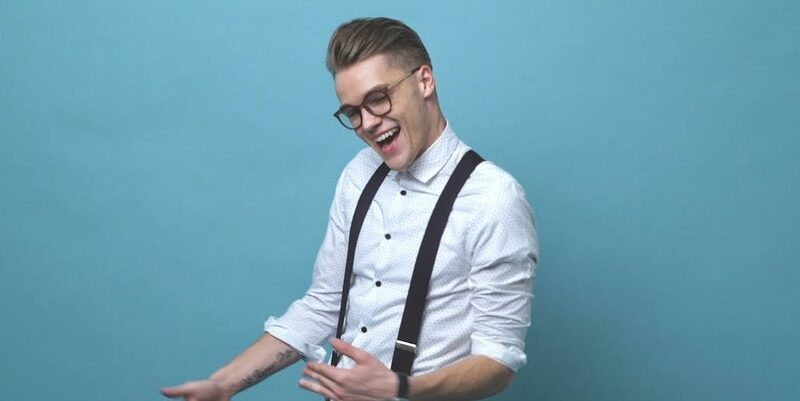 The Public Review ‘Lie To Me’ by Mikolas Josef! We continue our series of reviews of all the 43 Eurovision entries. The reviewers are casual viewers of the Eurovision Song Contest, and not Eurovision fans. Today we have for you a review of “Lie To Me” by Mikolas Josef, who will represent Czech Republic in the Eurovision Song Contest 2018 in Lisbon. What do you think – do you agree, or disagree with their opinions, and their first impressions when listening to the Czech Eurovision entry? Let us know in the comments below, or on our social media pages. Tomorrow we will bring you the review of the Armenian entry – “Qami” by Sevak Khanagyan, so stay tuned. Eugent Bushpepa releases the final version of ‘Mall’ for Albania! The Public Review ‘Qami’ by Sevak Khanagyan!